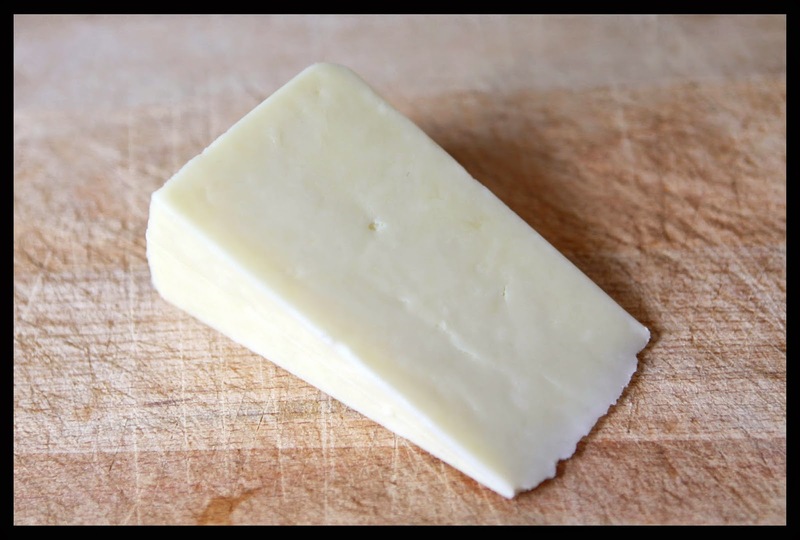 Sykes Fell is a Sheep's milk cheese made by the Greenfields dairy in Lancashire and handed down through 80 years in the Proctor family. It is pale in colour, smooth and creamy, but with a sharp tangy flavour. Accompanied by a fruity/spicy chutney and some oat biscuits this cheese makes a delicious addition to your cheeseboard. Also nice to have a good flavoursome cheese made from sheepsmilk (said to be healthier and more nutritious than cows or goats milk cheese).